system to find nearest and shortest way toward your destination no matter where are you world wide. 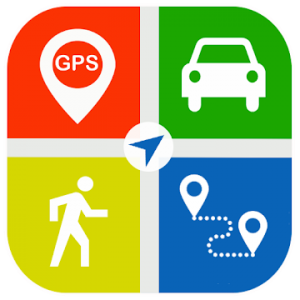 This app can be used to find route between any two location along with total travelling distance and time to cover that particular distance. 2. Route between any two places. 3. driving and pedestrian route. 4. Different map views like terrain, satellite, Normal. 5. Voice navigation of route.